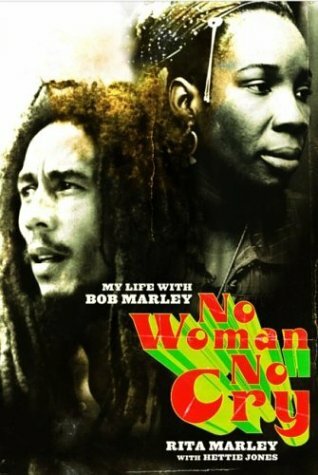 the case of Rita Marleys book, is quite a bit. about her late husbands notorious womanizing. sense, no matter how absent or unfaithful he was, in a physical sense. by men they know to take Ritas claim seriously. being treated as a saint, while new generations imitate his promiscuity. generation, as Marley sang. Or learn from their mistakes. come after, and points back towards what had led her to that fateful day. her father for a few years, but they were both the product of broken homes. the children to live with his sister Vida, known as Aunty to Rita. through the long, seemingly endless struggle to make a career in music. go find a life. Rita did not see him for another 10 years. Rita trained to become a nurse. then known as Robbie, as a partner. off to live in Delaware with his mother a day after they got married. had a relationship that was often more like brother and sister than lovers. determined to be the pillar in their unstable lives. of Bob as a good loving brother more so than a real husband, Rita observed. and later, moved into farming. Whatever I plant grows, she says proudly. Eventually she got water and electricity. day he drove up in his Jeep, unannounced. Where have you been? Rita asked. I dont know, responded Bob. that Bob ever experienced any sense of normality. to record and then tour with him as part of the I-Threes. One thing about working for Mr.
her for being strong for her children during so much upheaval. about Bobs mythic or iconic dimensions. About the foreword by Roger Steffens. reggae in Los Angeles, and spreading the gospel of Bob Marley internationally. But Steffens too has a tendency to wander into hyperbole and even hagiography. that entrapped Marley in different ways? in February 1995 that is clearly a first draft for part of her book. the rise to international acclaim by Marley and the Wailers from 1972-1976.
that they found his charisma irresistible. freely confesses that Marley is his least favorite Jamaica artists. most at home in Jamaican record shops, rather than waiting around on stars. conducted by Ras Michael, Chinna Smith, and others. 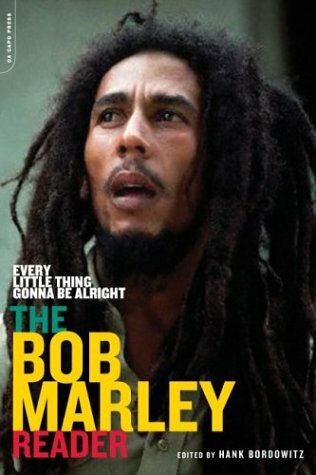 now that we know more clearly just how flawed Marley was as a human being? was coming off stage when Rita, Judy Mowatt, and Marcia Griffiths returned. abroad, or at home, and what is the womans place in such movements? also a form of mental slavery in both the man and his admirers.